Clipper Outdoor Furniture has been creating Quality New Zealand made outdoor furniture for more than 30 years! Our Outdoor Furniture is accessible direct from our manufacturing plant in Silverdale or on the web. We Clipper Outdoor Furniture specializes in Outdoor Furniture which includes Outdoor Tables, Outdoor Dining Tables, Outdoor Coffee Tables, Outdoor Chairs, Outdoor Solid Chairs, Outdoor Canvas Chairs, Outdoor Sun loungers, Outdoor Bench Seats, Outdoor Swing Seats, Park Benches & all kind of Wooden Garden Outdoor Furniture in Browns Bay suburb of Auckland, NZ. Our Outdoor Chairs have epoxy resin glued and dowelled joints, stainless steel hardware and superior canvas to provide unsurpassed strength and durability to withstand New Zealand's toughest weather conditions. Rot and Fade Resistant Planasol & Sunbrella canvas for chairs is available in a huge range of Contemporary Colours. We have a wide variety of Outdoor Chairs & Canvas Chairs on display in our showroom, and on this website, but if you don’t see what you want, ask us anyway – we may be able to help. We got the Best NZ Made Outdoor Furniture in Browns Bay suburb of Auckland, New Zealand. 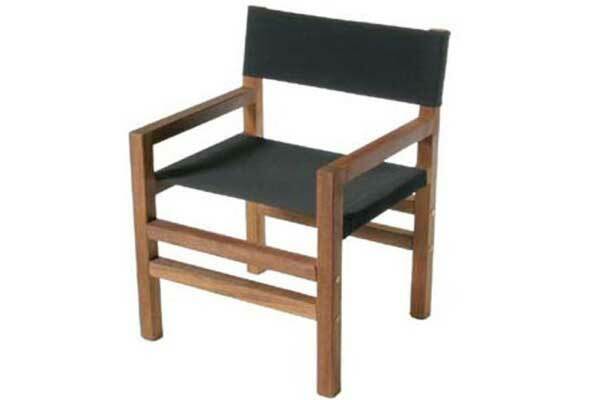 Looking to buy Outdoor Chairs & Canvas Chairs in Browns Bay suburb of Auckland, NZ; Contact Us!